Berroco Comfort is my first foray into the world of the LYS (local yarn shop). I wanted to try out this yarn and found that a close by yarn shop carried it, so away we went. I have since figured out there are a few places to order Berroco Comfort yarn online , but I do like being able to stop in and see the colors for myself. After making a few blankets with it, I’m sharing my review. Here I am reviewing the worsted weight of Berroco comfort. Berroco Comfort is 50% nylon and 50% acrylic. Full retail, this yarn goes for $7.50/skein for 210 yards. I don’t have enough experience with Nylon/Acrylic to know if this is pricey or not. Feel free to share you opinion! 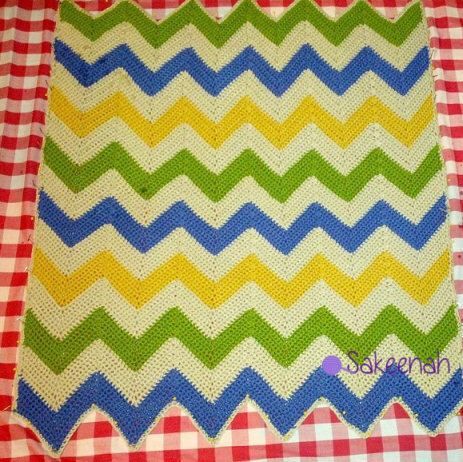 This blanket was made using the Soft Crochet Chevron Blanket Pattern from Crochet Hooks You. 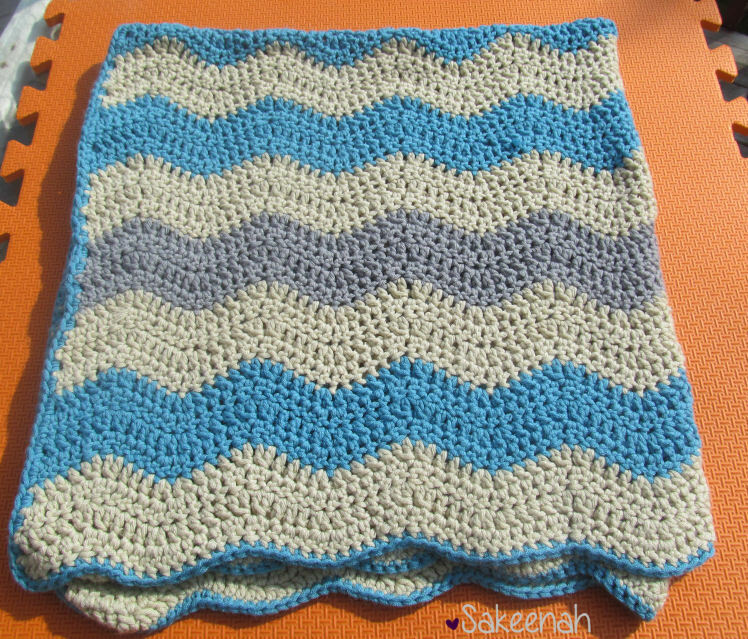 I do like the feel of this yarn and have been making mostly baby blankets with it. It feels closer to natural fibers, and my hands don’t scream out “acrylic!” when I work with it. It is cool to the touch and soft. This yarn can be splitty, but not all the time. It seems the first several skeins I worked through were very splitty, but others were not. The skeins that were splitty were enough to be annoying. I do love my Susan Bates crochet hooks , though as the shape of the hook minimizes issues with splittiness while working with it. 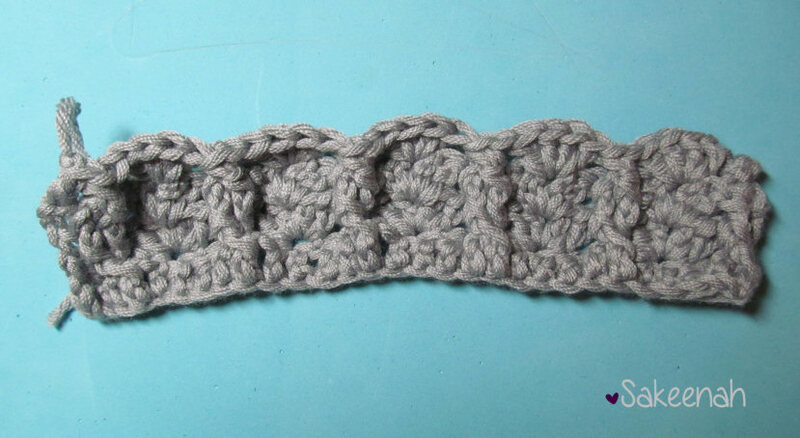 However, if a little loop gets pulled out after crocheting it, it is very noticeable. Washing it does seem to relax any small snags like this, though. I personally did not have an issue with joins. In about 9, 10 skeins, I only came across 2 knots. It’s ok. Here I was using a 5 mm (H) hook, the recommended crochet hook for this yarn. I worked up a swatch of cables and shells to judge if I would ever use Berroco Comfort yarn for a project that would really benefit from a yarn with excellent stitch definition. It’s not what I would pick for a pattern calling for cables, but I don’t think soft yarns are the best for that anyway. When asking for help on Ravelry on how to block this yarn, I was told just wash and dry it, that this will relax and set the yarn. Very light steam blocking is ok if needed. I can attest that this yarn is easy to “kill”, so if you need to fix something only a very light steaming with the iron hovering above it (never touching) is ok. The recommended washing instructions are to wash gentle cycle warm and tumble dry low. It’s very soft and squishy after a washing. Now here is where I don’t know if I am being too picky: after washing there is some fuzziness. I don’t know how much is considered normal. It didn’t pill after washing, just some fuzz. I don’t think that it is too much of an issue, but if I was gifting it or selling I will either not wash first or try a few times to see how it behaves. Overall, I like this yarn. I would use it again and would like to stock up on it when I find a deal. The colors are really appealing and spark my imagination and it is pleasant to the touch. It is a keeper as a go-to yarn. 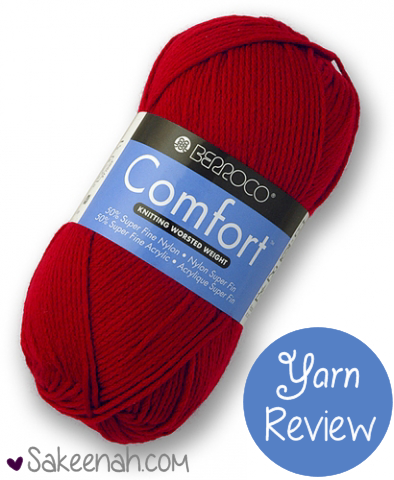 Do you use Berroco Comfort? How do you like it? 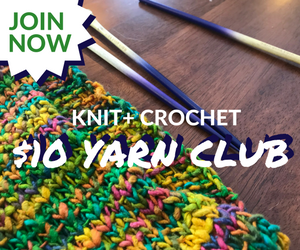 I knit with Berroco Comfort yarn, worsted weight, mostly heavy duty beanies for my grands and adults in the family if they do not wish to have wool, my preference. I have made ten hats or so with this yarn as well as that alligator scarves to date. It is a very soft and comfortable yarn to work with, but when the very thin acrylic yarn strands in the ply twist up on themselves, it can be fiddly to fix. 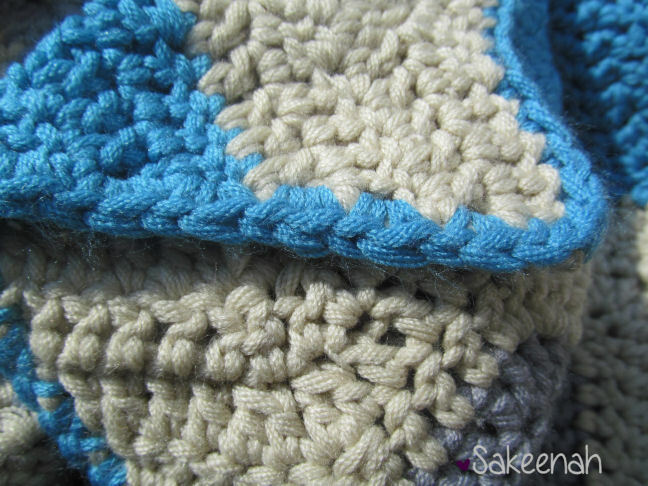 The stitch can also “open” and then I spend a bit of time gathering the stitch together to proceed. Despite the negatives with this yarn, to me it is the only clear option if the recipient does not want wool, and there are more times that I can knit without stopping than deal with the twisted threads. My grands insist that the hats are very warm, and my daughter can throw them into the washing machine and cool dryer. I am going to attempt to make mittens out of them and line them with thin fleece. Hi Gigi! Thanks for your feedback. And it’s great yo hear the feedback from your grands 🙂 I do think it is a good alternative to wool. Machine washable is always plus too. Thanks for sharing your experience. I can’t stand when a yarn makes my hands scream acrylic. Great review, I’ll have to try it out. I have an acrylic yarn in my stash that I absolutely love, but of course I lost the tag and have yet to find it! You can really see the nylon, it gives it an interesting texture look on the close up. The colors are very pretty. Maybe I will give this yarn a try too. Thanks for the thorough review. I’m so glad you like the review. Yes, give it a try. I think you will like it. While I do not have the talent to crochet, I appreciated this detailed yarn explanation. I think the brighter colors are really nice too. Nice post. Thanks so much, Umm Idris! I’m glad you enjoyed the review.